The TruVision line includes a comprehensive family of HD-TVI infrared (IR) cameras for stand-alone or integrated installations, designed for up to 1080p image quality over existing coaxial cable. 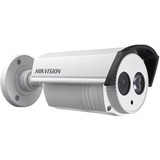 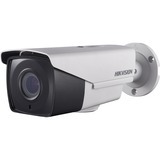 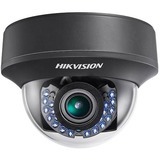 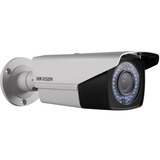 Ideal for improving the video quality of existing analog surveillance system installations ranging from convenience stores to retail mall parking lots, the TruVision HD-TVI line has the right cameras for your new or existing project and can help you stay within budget constraints without compromising security needs. 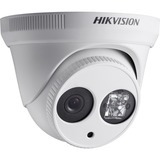 These cameras can see in low-light conditions, providing color images by day and black-and-white images under IR operation in night-time applications. 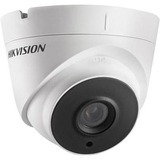 TruVision HD-TVI cameras are also available in fixed lens and varifocal lens models with true day/ night capabilities. 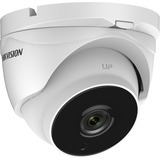 Form factors include dome and traditional bullet cameras. 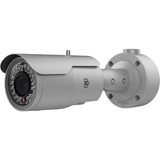 Bullet models offer a familiar form factor that features a pre-installed wall mount with cable management. 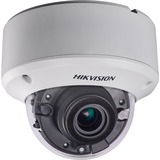 All models are IP66 rated for outdoor installation and select dome models are available with an IK10 vandal rated enclosure. 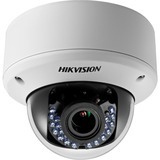 All TruVision HD-TVI cameras are designed to install quickly and easily, right out of the box, so you can be up and running in no time. 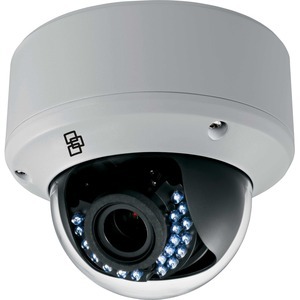 For superior quality and performance, Interlogix delivers the level of products you'd expect from a leader in the video surveillance market.